TAH is one of 17 hospitals and clinics in Taipei participating in a program launched by the Ministry of Health and Welfare to promote the globalization of medical care services and the only to be officially certified as Muslim-friendly, according to Chi Yu-chiu (紀玉秋) from the city's health department. In line with the goal of increasing the number of such institutions in the city, TAH will work with the city government to show other hospitals how to apply for certification, Chi said. From 2014 to 2018, about 8,000 patients a year from Malaysia, Indonesia, Bangladesh, Pakistan and the Middle East visited medical institutions in Taipei, most of whom were Muslims, she said. In addition, there are about 300,000 Muslims living in Taiwan who have potential medical care needs, she added. In November 2018, TAH obtained certification from the Indonesian Council of Ulama, that country's main Islamic body, testifying food, drug and cosmetic products provided at the hospital to be Halal, according to the hospital's president, Huang Hui-ting (黃暉庭). Currently, more than 200 types of Halal-certified food items are available at the hospital, he said. Also, the hospital's health check center has introduced Muslim prayer rooms equipped with Qurans, prayer rugs, and washing facilities, Huang added. 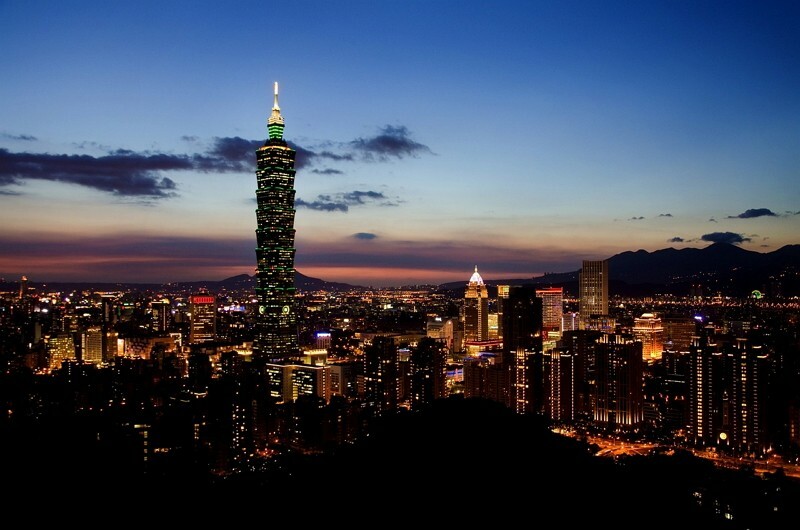 Taipei has been making a greater effort to promote itself as a Muslim-friendly city, including holding Eid-al-Fitr events, promoting halal certified restaurants, and introducing washing facilities at several Taipei Metro stations, according to the city government.